Dr. Sajid Lopez is a psychiatrist specializing in general and geriatric psychiatry and maintains a private practice in Miami, Florida. She is a graduate of Loyola University Medical Center Psychiatry Residency Program in Chicago, Illinois. She also completed a geriatric psychiatry fellowship program at Beth Israel Medical Center in New York, NY. She is Board Certified by the American Board of Psychiatry and Neurology in both General and Geriatric Psychiatry. 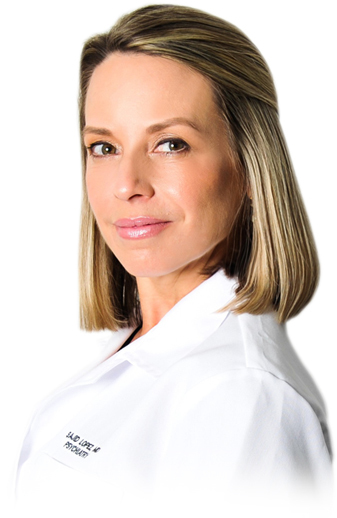 In addition to her private practice, she works providing consultations for Miami Jewish Home and Hospital and has recently started offering ketamine treatment in her office. We are working diligently to get this section of our website up and running, but in the meantime I would encourage you to reach out to us so that we can give you more information surrounding our CRNA.